PSA/DNA Forgery Experts Warn: Elvis Presley, The Beatles, Babe Ruth Top 2012's "Most Dangerous Autographs"
The signatures of Elvis Presley, The Beatles, Neil Armstrong, Babe Ruth, Lou Gehrig and Mickey Mantle were among the most forged autographs in the collectibles marketplace the past year, according to PSA/DNA Authentication Services in their new report on the "most dangerous autographs" of 2012. It's important that consumers buy from reputable sellers who use credible, expert third-party authentication. 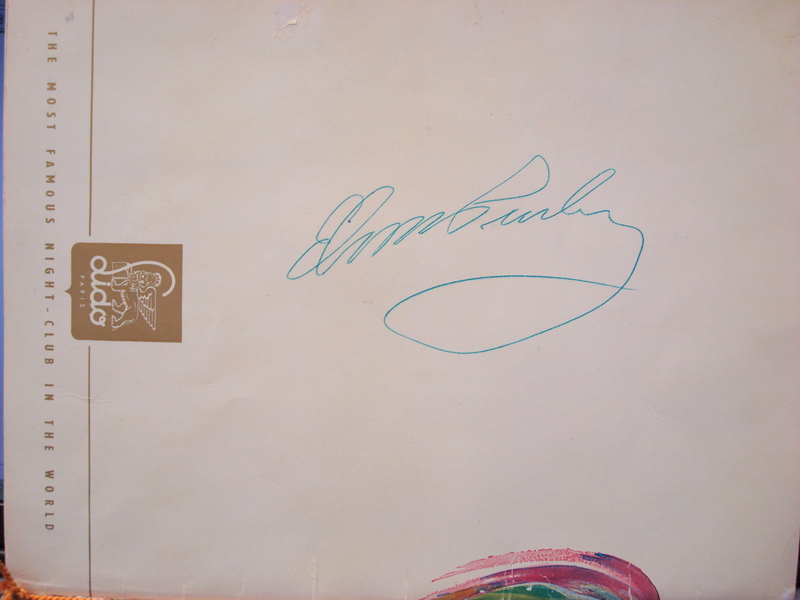 There's probably less than a 50/50 chance autographs offered in the marketplace of Elvis Presley, The Beatles and Babe Ruth are genuine, according to a year-end report by PSA/DNA Authentication Services (http://www.psadna.com) of Newport Beach, California, the world's largest third-party autograph and memorabilia authentication service. The company has issued a consumer advisory about the "most dangerous autographs" of 2012 (http://www.psacard.com/MostDangerousAutographs/2012/), and the names on the list are familiar. 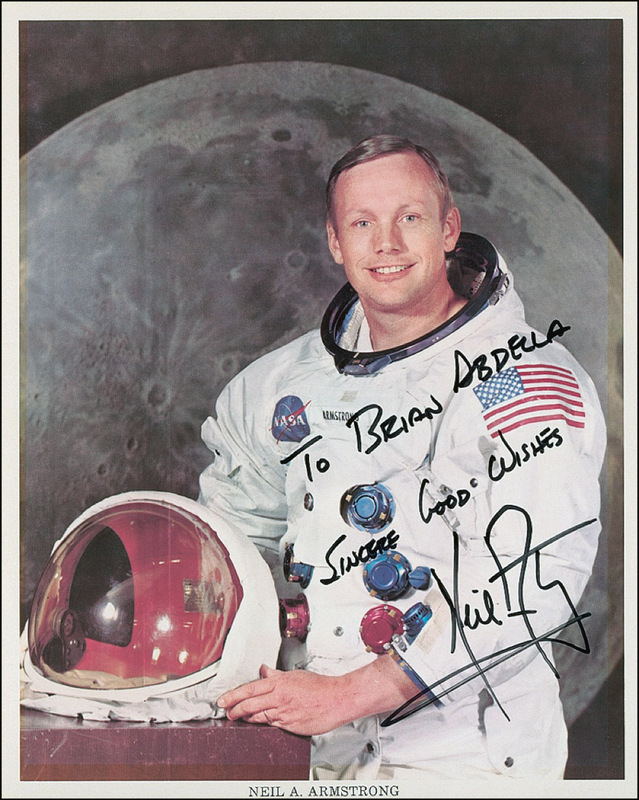 PSA/DNA officials caution there was a significant increase in forgeries submitted to them of Apollo 11 astronaut Neil Armstrong's autograph. His death this past July sparked renewed interest and demand for items he personally signed. According to PSA/DNA, a genuine autographed Armstrong photograph can sell for $5,000 or more, a contract or letter signed by Elvis might be worth $35,000 or more and a high-quality Ruth-signed baseball could be valued at $60,000 or more. "Whether it's the signature of a famous sports hero, an entertainment star or an important historical figure, it's important that consumers buy from reputable sellers who use credible, expert third-party authentication," advises Joe Orlando, President of PSA/DNA. "There are a lot so-called 'deals' for autographs that can be found online, at local flea markets and even at some collectibles conventions, but most of those 'deals' are simply too good to be true. Genuine autographs do not often sell for a huge discount," warns Orlando. In 2012, PSA/DNA experts evaluated over 350,000 autographs submitted by collectors worldwide. "Unfortunately, a large portion of them were forgeries. In fact, it's not uncommon for our experts to reject 50 percent or more of the signatures submitted to our company, especially when it comes to the more prominent names," said Orlando. The company has issued an advisory entitled 2012 PSA/DNA Autograph Report: The Ten Most Dangerous Autographs. It is available free online at http://www.psacard.com/MostDangerousAutographs/2012/. 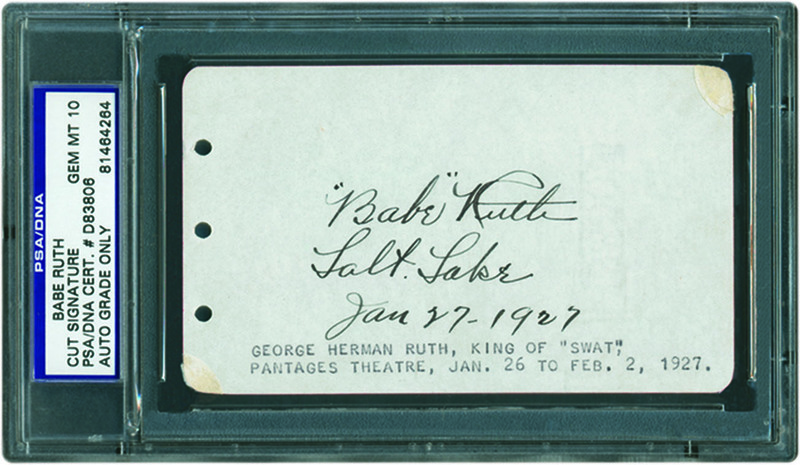 "What is most startling about the number of fake autographs in the marketplace is that PSA/DNA does not often receive obvious forgeries for evaluation. So, if our rejection rate for a particular autograph approaches 50 percent, then you can only imagine how high that percentage of forgeries actually might be in the overall marketplace," cautioned Orlando. 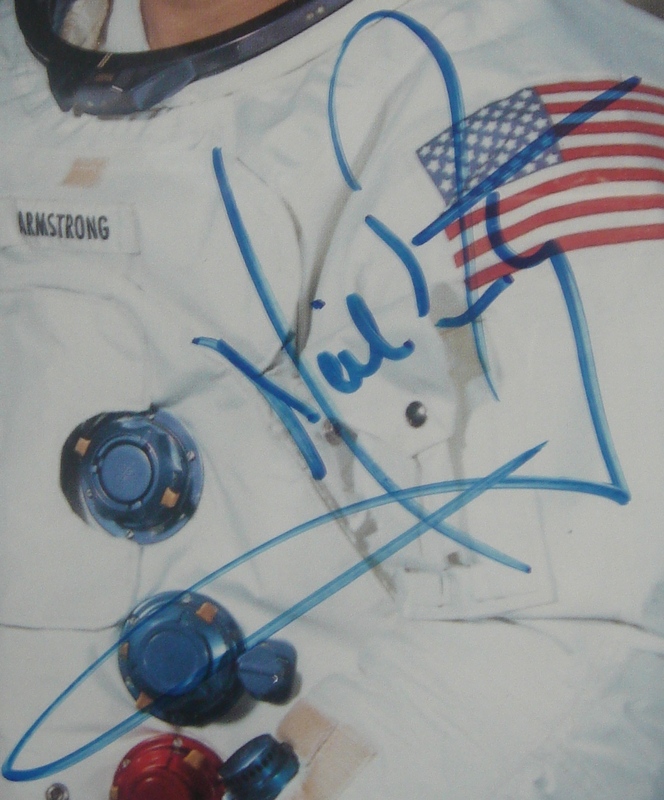 The public can see and compare hundreds of genuine sports, historical and entertainment autographs free online at http://www.PSAAutographFacts.com, including examples of how a person's signature may change over the years. "With the proper precautions and education, collectors can participate in a safe hobby environment and avoid becoming prey for unscrupulous sellers," said Orlando. For additional information, contact PSA/DNA Authentication Services at (800) 325-1121. Email: info(at)psadna(dot)com. Online: http://www.psadna.com.